Mr. Electric provides only the highest-quality service. Let us show you some great reasons to call us. From priority scheduling, preferential pricing, exclusive savings, and more. Save with Advantage Plan. Don’t let your business contribute to a growing global crisis. Electronic waste, or e-waste, is rapidly taking its toll on the environment and the population. How can your business handle e-waste responsibly? 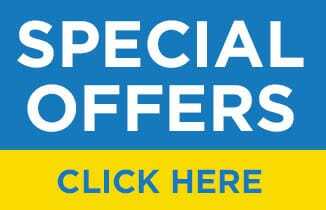 Savings on services from licensed, expert electricians are only a click away. Apply Online to work for a Locally Owned and Operated Mr. Electric Franchisee. 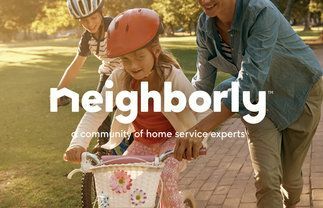 Learn more about our community of home service experts. This information is not intended as an offer to sell, or the solicitation of an offer to buy, a franchise. It is for information purposes only. Currently, the following states regulate the offer and sale of franchises: California, Hawaii, Illinois, Indiana, Maryland, Michigan, Minnesota, New York, North Dakota, Oregon, Rhode Island, South Dakota, Virginia, Washington, and Wisconsin. If you are a resident of or want to locate a franchise in one of these states, we will not offer you a franchise unless and until we have complied with applicable pre-sale registration and disclosure requirements in your state.